Let's Chat with DC Council Chair Phil Mendelson! On July 25th, 10:00 AM – 11:30 AM, join the DC Environmental Network for an informal conversation with District of Columbia Council Chair Phil Mendelson. We will hold this event at the offices of Friends of the Earth, 1101 15th Street NW, 11th Floor. All are welcome. Be part of the conversation! RSVP here! For over 20 years, the DC Environmental Network has organized hundreds of opportunities for urban advocates, and others, to engage in relaxed, informal conversations with important sustainability experts and District decision makers. These networking events have often resulted in increased coordination among our amazing, talented, advocacy community, as well as sparking new and inspiring campaigns to help create innovative policy changes. With our 2017 budget advocacy behind us, and much to do looking forward, we thought it might be good to sit down with the Chair of our legislative branch of government, share ideas, and ask questions about the District’s sustainability agenda. – The recently passed Fiscal Year 2018 budget. – The opening of the Klingle Valley hiker/biker trail. – What is the Council doing to help Metro? How can we find more dollars for public transportation? – What can the DC Council do to support the Paris Climate Agreement? – What are his plans and vision looking forward? Our goal is to have a frank conversation with Phil and try and develop new ways to work together to achieve our shared objectives. 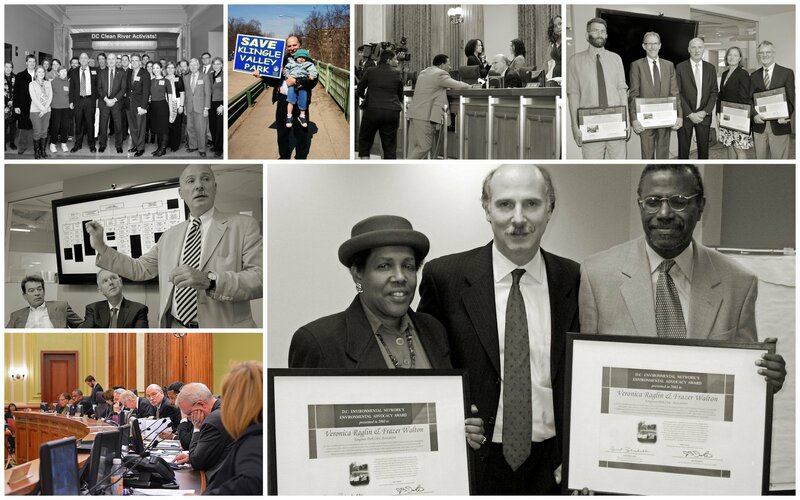 When Phil Mendelson first came on the DC Council he was one of the few elected officials we could count on to represent the interests of our communities and the environment. Among many accomplishments, Phil helped create the District’s Renewable Portfolio Standard (RPS) and fought to establish strong targets for deploying solar energy. 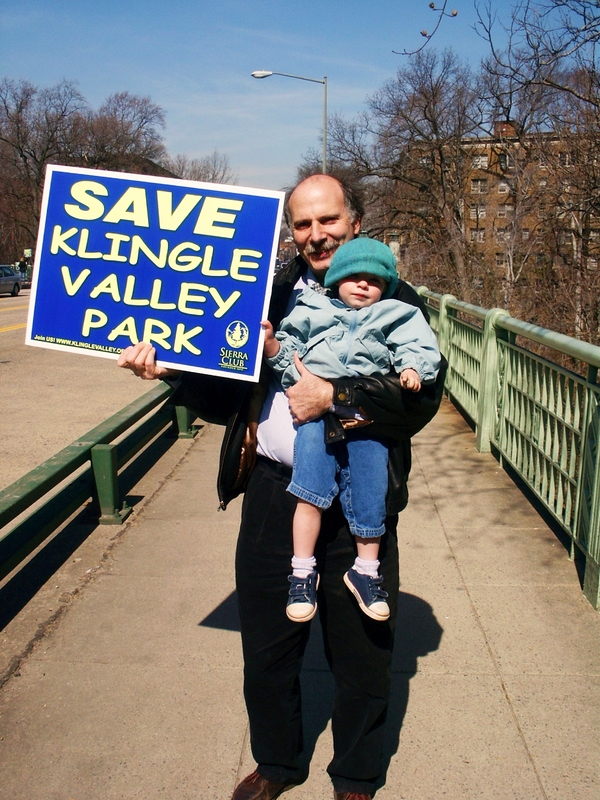 He worked hard in defense of our rivers, parks, and open space, and was a leader in the multi-year campaign to save Klingle Valley. Recently the environmental community found ourselves at odds with Chairman Mendelson’s decision to sweep Renewable Energy Development Funds (REDF) from the Mayor’s budget. Our community eventually convinced the Council to restore some of these important resources for solar energy programs. We hope to talk a bit about how we can avoid these kinds of sweeps in future budget seasons. Our agenda is simple. Phil will make opening remarks and we will then open the discussion to the floor. That would be you! Come take advantage of this opportunity to network with Phil and DC focused sustainability advocates! RSVP here!